Why Do Thin People Not Get Fat? A person's genes can affect whether they are fat or thin, with the odds stacked against obese people, scientists believe. Researchers wanted to understand why the body weight of people who who live in similar environments can vary greatly, and why some people appear to easily keep a healthy body size while others struggle. The team at Cambridge University showed in their paper published in the journal PLOS Genetics that while environmental factors such as eating high calorie foods and a sedentary lifestyle contribute to obesity, thinness is as inheritable as severe obesity, and both have a number of loci (the location of a genetic marker) in common. Existing studies on families and twins have consistently indicated that between 40 to 70 percent of variations in body weight are inherited, the authors wrote. 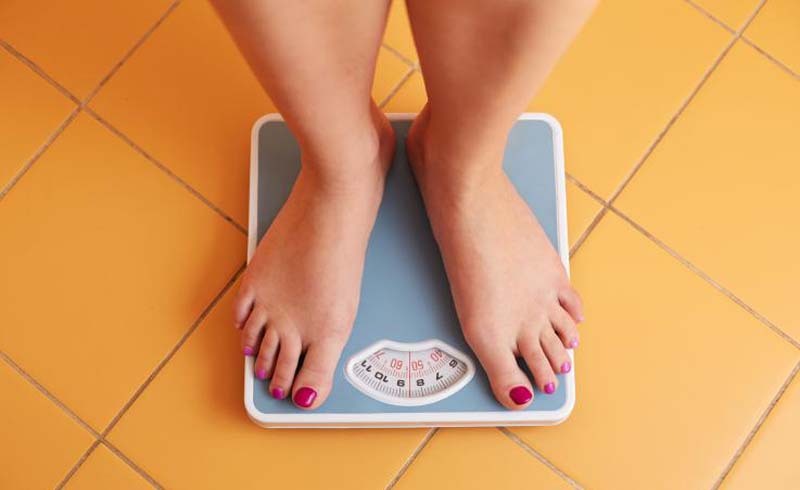 To investigate, the scientists compared the genetic data of 1,622 thin people (74 percent of whom saw thinness run in the family), 1,985 severely obese people, and a further 10,433 individuals with a normal weight to act as the control. Not only did the researchers spot genetic variants which are known to increase a person’s risk of developing obesity, they found new genetic regions linked to being slim or overweight. The team then calculated an individual’s genetic risk score for obesity based on these variants. Co-author Professor Sadaf Farooqi of the Wellcome-MRC Institute of Metabolic Science, at the University of Cambridge, U.K., argued the research squashes the idea that thin people are "morally superior as some like to suggest." She said the research is the first to show that healthy thin people generally have this physique because "they have a lower burden of genes that increase a person's chances of being overweight." Understanding how our genes affect our body size could pave the way for drug treatments, the authors wrote. 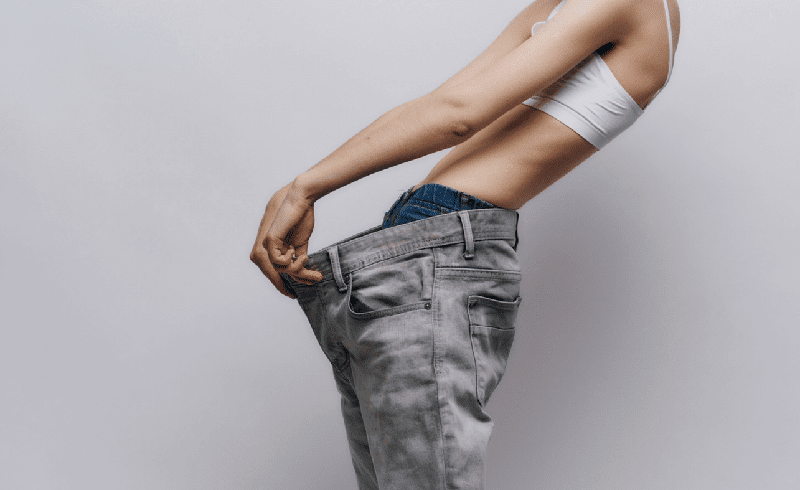 "If we can find the genes that prevent them from putting on weight, we may be able to target those genes to find new weight loss strategies and help people who do not have this advantage," said Farooqi. Tim Spector, Professor of genetic epidemiology at King's College London, U.K., who was not involved in the study, commented: "This study highlights what we have known for the last 15 years from twin studies, namely that genetics are important in your propensity to be thin or obese. “Generally, thin people are more likely to have several thin relatives and obese people obese relatives. The genes found in this study add to the list found from larger studies and are helpful for understanding mechanisms but don’t help in individual prediction of obesity." He explained that around a third of people in most countries are slender regardless of being exposed to unhealthy foods. "Some of this is down to genes, but other factors like individual differences in lifestyle or gut microbes are likely to also be responsible," Spector said. Waljit Dhillo, Professor in Endocrinology and Metabolism, Imperial College London, who was not involved in the study, said it was well-conducted with good controls. "It further highlights the importance that one’s genetics makes an important contribution to whether someone develops obesity or not," said Dhillo. U.S. Daily News: Why Do Thin People Not Get Fat?